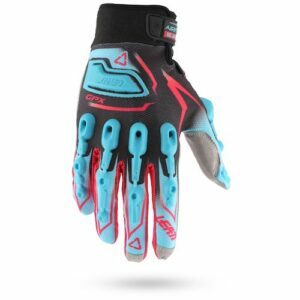 The 3.5 Lite gloves offer knuckle protection and feature our proven NanoGrip palm for unbeaten bar feel. 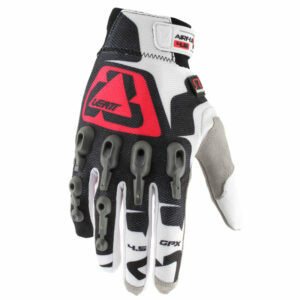 Imagine the combination of both excellent protection and comfort– all in one pair of ‘barely-there’ gloves. 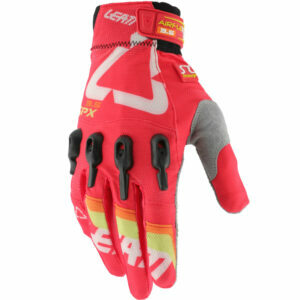 The upper hand is made of stretch material that is both lightweight and offers good airflow. Protection is offered by AirGel impact absorbing panels on the knuckles, a low-profile solution that not only provides protection but that is also very comfortable. Additional protection is offered by the microinjected 3D Brush Guard, increasing the scratch and abrasion resistance of the pinky and knuckles. The NanoGrip palm consists of fibers that are 7.500 times thinner than hair. Known for its minimalistic profile, durability and superior wet and dry grip properties, this palm simply cannot be compared to anything else out there. 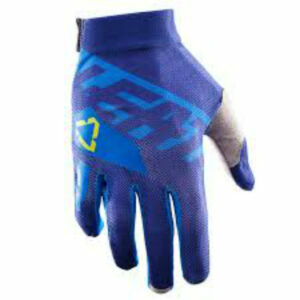 The gloves are CE tested and certified as Personal Protective Equipment and the knuckles as impact protection. 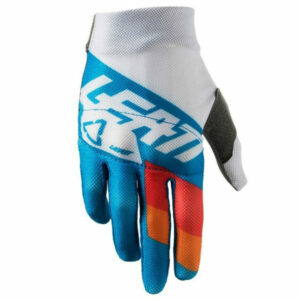 The 4.5 Lite off-road gloves offer premium protection glove and features our proven NanoGrip palm for unbeaten handlebar feel. Imagine the combination of premium protection with a slim profile that is nearly undetectable, giving you best palm and bike feel ever – all in one glove. 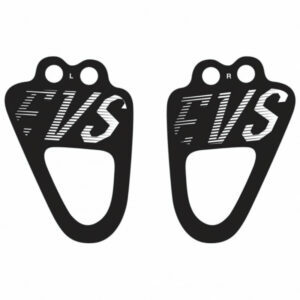 The stretch material of the upper hand is both light and offers good airflow, whereas the impact absorbing panels on the knuckles and fingers absorb more energy than anything else of its kind. 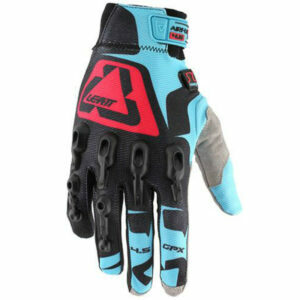 These gloves are CE tested and certified as Personal Protective Equipment and the knuckles as impact protection. 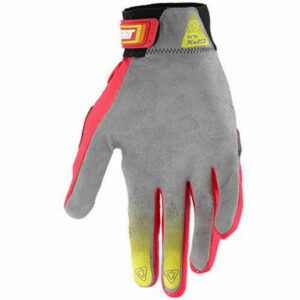 The reinforced NanoGrip palm consists of fibers that are 7.500 times thinner than hair. 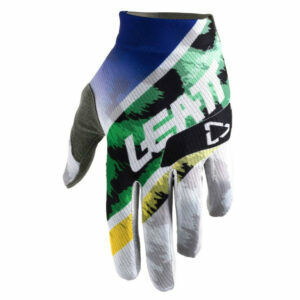 Known for its feel, durability and superior wet and dry grip properties, this palm cannot simply be compared to anything else. 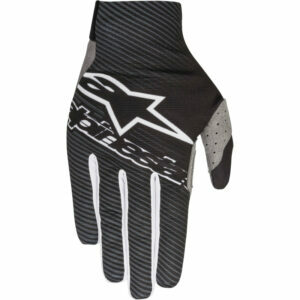 Vented Off-Road glove with optimum protection. 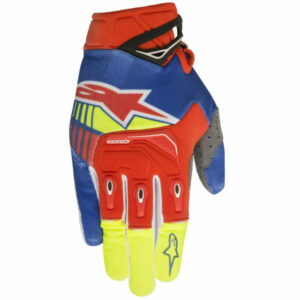 Our maxed out glove when it comes to bike feel and protection. 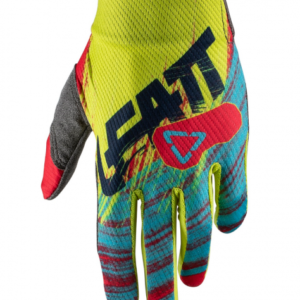 Imagine the softest, slimmest glove palm ever and CE certified impact protection so well engineered that you can not feel it. 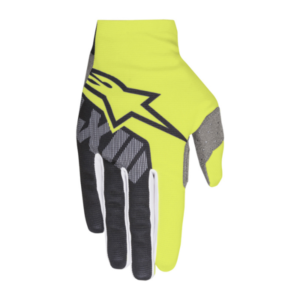 Uniquely engineered vented off-road glove for maximum riding comfort with NanoGrip Aramid fiber reinforced palm and CE Certified impact protection at knuckles, fingers, thumb and upper hand. 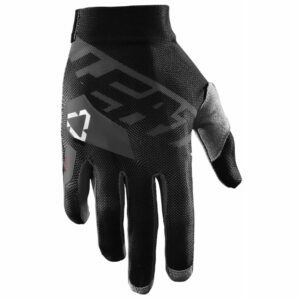 The upper hand’s stretch material is both lightweight and offers good airflow whereas the pre-curved, seamless palm makes this a truly stealth glove. 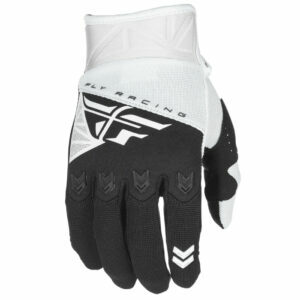 A light and minimalistic glove that offers good airflow and great fit. 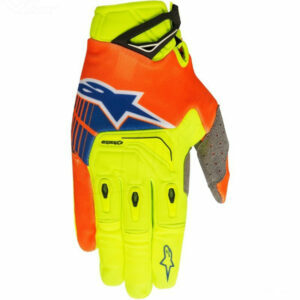 The all-new MicronGrip palm is setting a new standard for gloves in this price range. 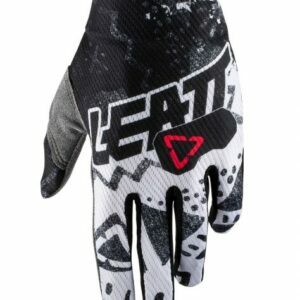 The pre-curved, seamless palm makes this a stealth glove, so comfortable that you might even forget that you are wearing them. 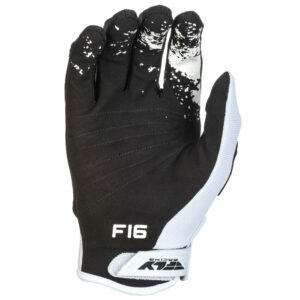 A lightweight and minimalistic airflow mesh glove with Brush Guard protection. 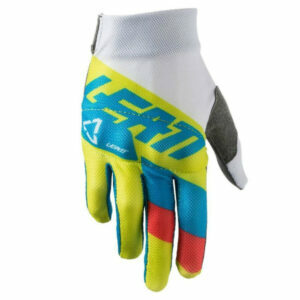 The all-new MicronGrip palm is setting a new standard for gloves in this price range and is guaranteed to surprise you. 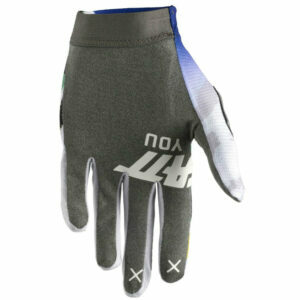 For added protection, the 2.5 X-Flow gloves have microinjected 3D Brush Guard reinforcement over the fingers and knuckles, a flex film that is feather-light and increases the scratch and resistance properties of the gloves.